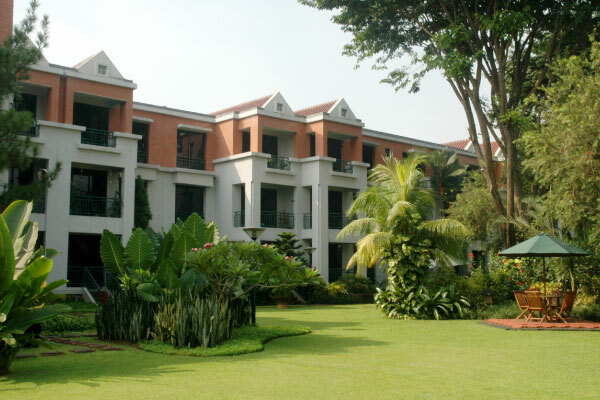 Summerville Apartments located in a tranquil landscaped complex of the Kelapa Gading Permai, North Jakarta. 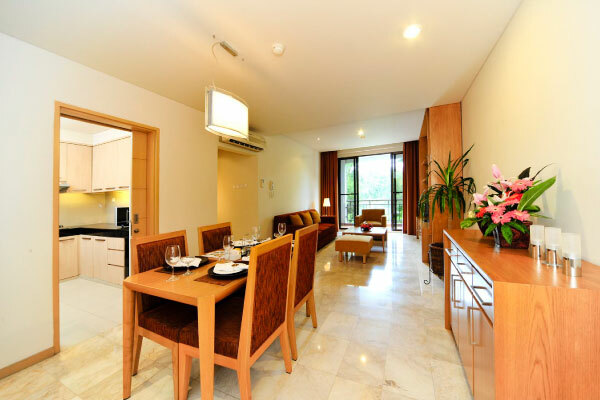 41 units pread over 5 blocks and each blockconsists of 3 floors with friendly personalized and efficient service. 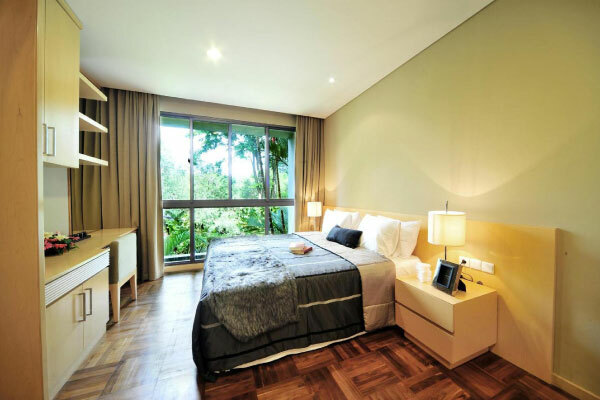 Spacious and elegant rooms which are ideal for long staying in Jakarta, with an easy access to Bekasi, Pulo Gadung, Industrial Area Tanjung Priok Harbour, Cawang Interchange, International School and to the toll road to Soekarno-Hatta Airport. Jl. Boulevard Raya Klp. Gading, RW.15, Klp. Gading Tim.